The wide collection of project management templates and forms available at Bright Hub PM are suitable for projects of all shapes and sizes. Every template is available as a free download and has an accompanying article explaining how to use the form and even how to customize the document so that it fits your own project needs. 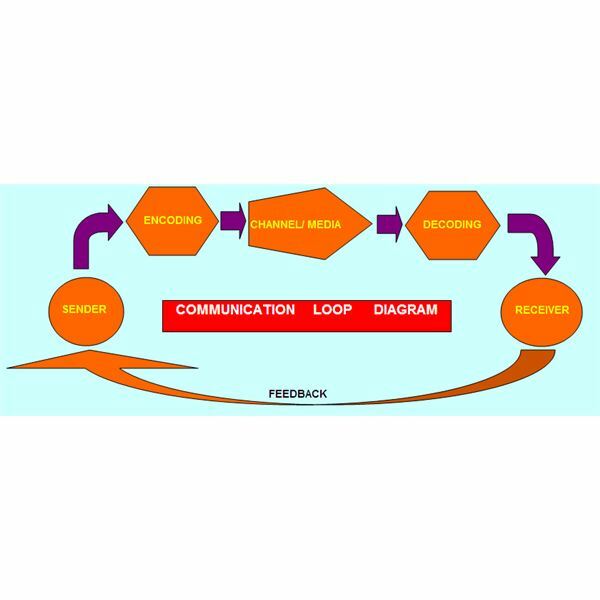 An effective communication diagram begins and ends with the project manager. The goal is to inform each individual involved and communicate how each person was contacted by the project manager. Do you find it tough to make a data flow diagram? 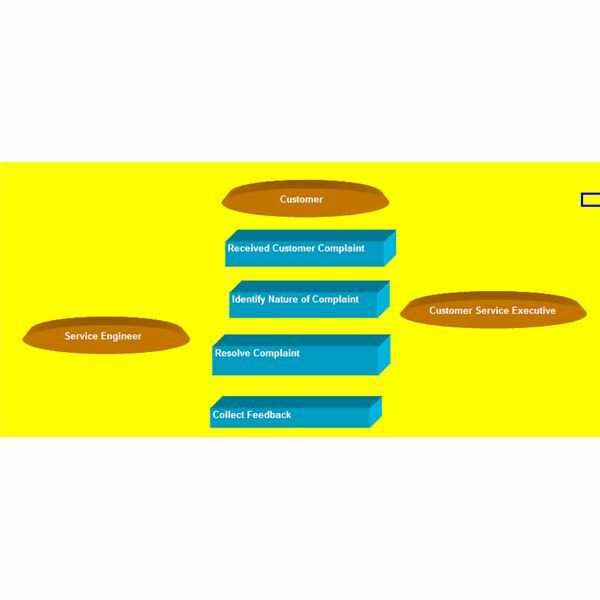 The detailed article here explains the detailed procedure along with an example of a data flow diagram–which will surely make your life easier. 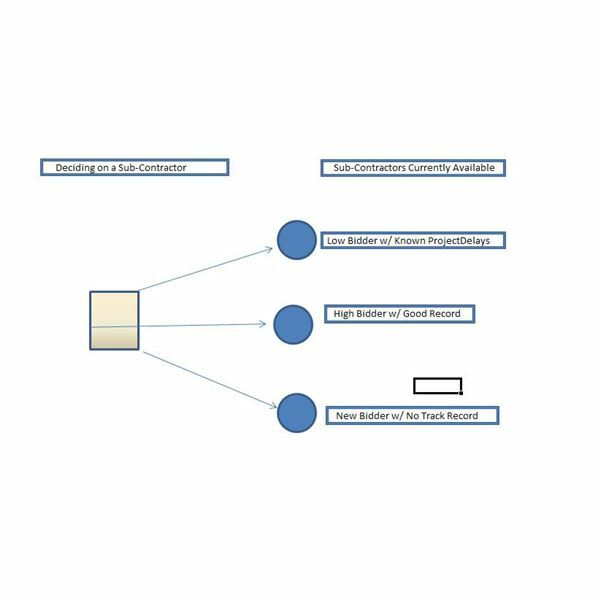 If you’re involved with preparing data flow charts and diagrams, then you must have good knowledge of the different symbols used in these diagrams and when and where you should use them. Read on and find out more about the standard flow diagram symbols. Are you looking for help on how to create affinity diagrams for you project? Then, here’s an article that will not only explain how these diagrams can be created but it also provides a free template to get you started. Are you caught up with the issues that concern your project? The article here explains how to track and log project issues, and there’s also a free issue tracking log example available for download. How can you make communication more effective? The secret lies in understanding the communication process and manipulating it to your advantage. Lessen the difficulty of making decisions by using this template. 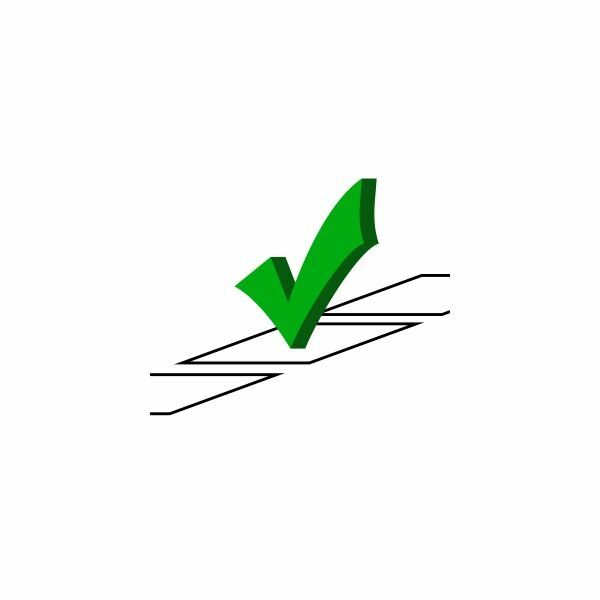 This tool allows you to weigh probabilities and impacts using a step-by-step analysis of the critical points. Our article furnishes guidelines on how to use the free template, downloadable at Bright Hubs Media Gallery. 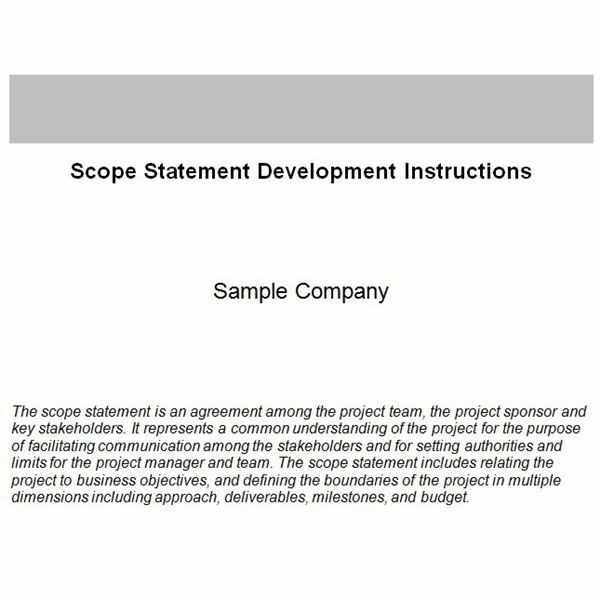 This article will give you access to a free, downloadable scope-of-work template in Word format, while explaining how to best use the form to capture your project scope. As a project manager, part of your job is making sure all aspects of the project are on target. 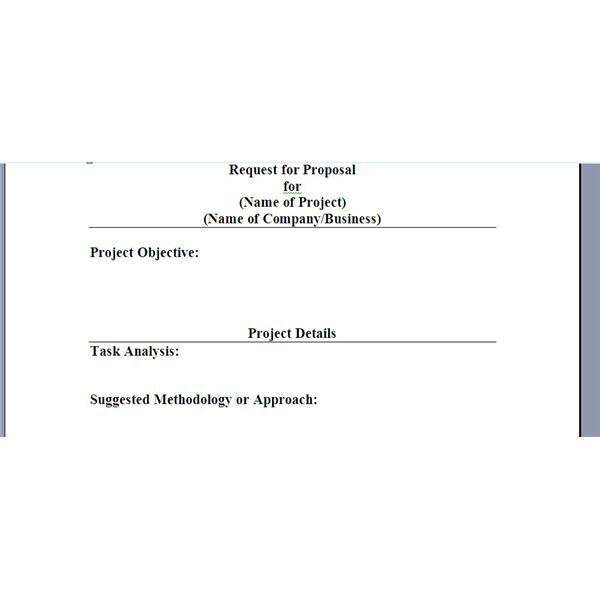 Utilize the free templates for project tracking described here to make your duties just a little bit easier. Tracking your team’s time is vital to a successful project. Fortunately, Bright Hub offers many helpful tips and Microsoft templates. Time tracking help is just a click away. Need an easy tool to help control costs in small and medium-sized projects? 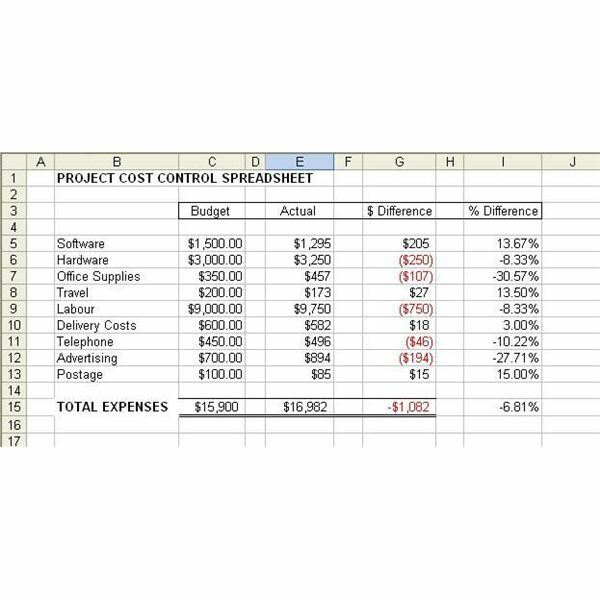 This Excel template lets you record actual expenditures and track the amount spent as a percentage of the original budget. Looking for a project tracking solution that is simple, easy and free? 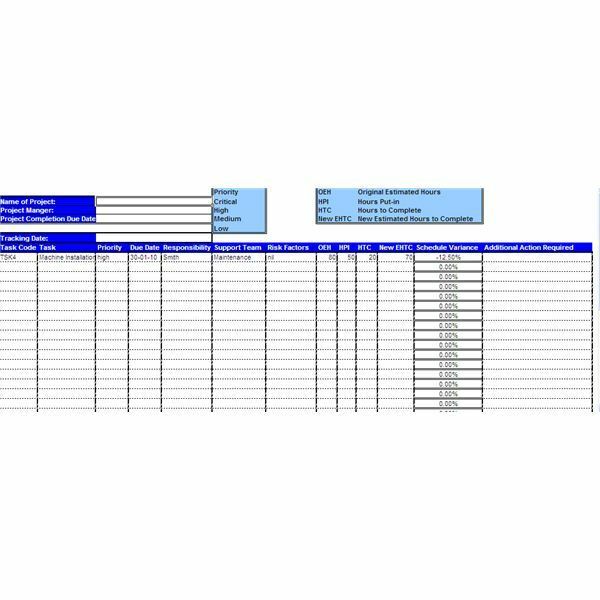 Learn how to effectively use a project tracking sheet and download a free project tracking template. This article explains how to use free project issue templates and provides a free sample template. The project issue template may easily be customized to suit many different projects and enable project issues to be reported and tracked. How do you assign priorities to risks? What’s the best way to present project risks? If you’re looking for answers to these questions, then you must read through this article. Got your project proposition ready, but don’t know how to present it professionally? Here’s a template that will help you in quickly making an impressive business case. Are you planning on making some change to the scope of a project and want to know how to communicate it to all the concerned people? 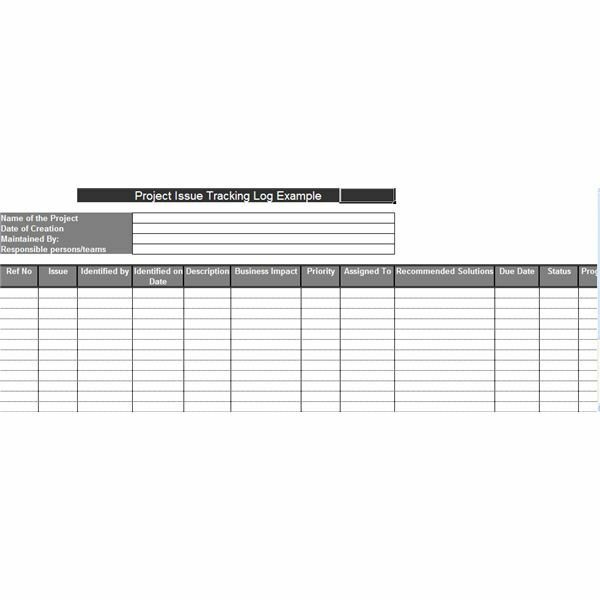 Then, here’s help on preparing a scope change request along with a link to a free template. Need vendors to complete your project? If so, you’ll need to issue out a request for proposal to invite bids from vendors. Here’s an article and template that will help you create one. 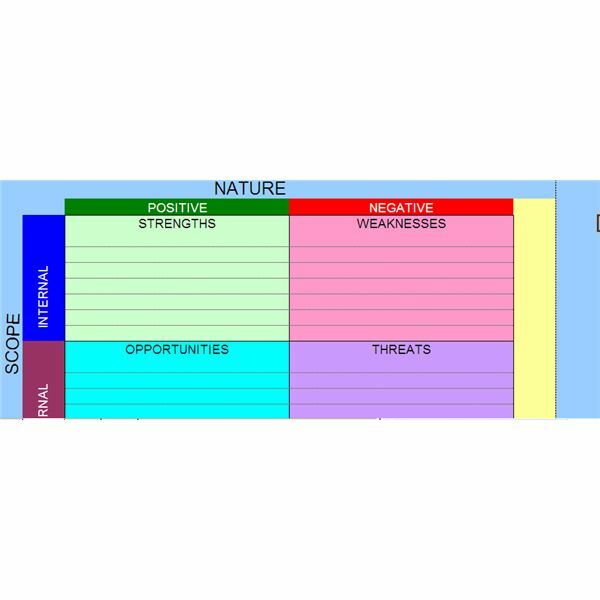 SWOT Matrix – How Do You Create One? What is SWOT analysis? 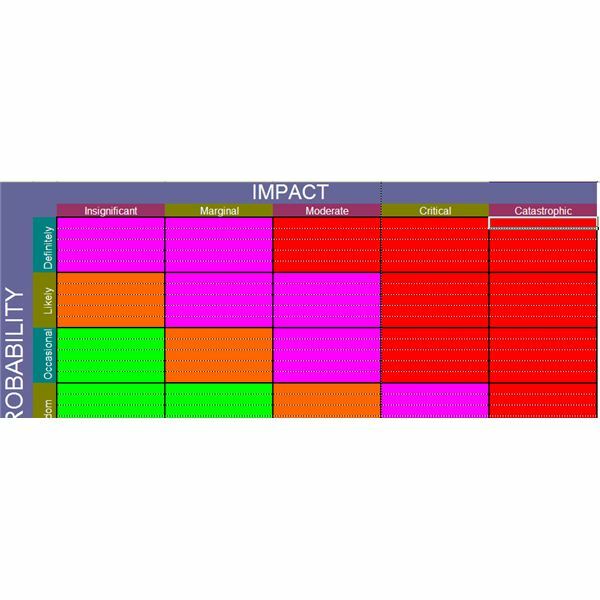 How is a SWOT matrix made? 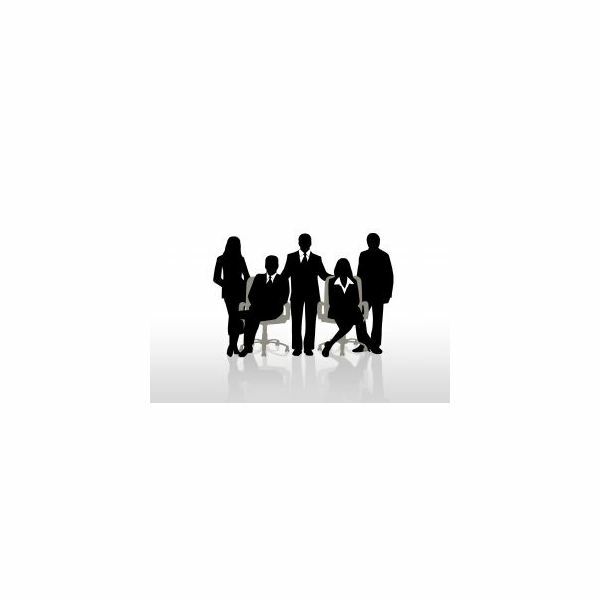 What makes SWOT analysis effective? How to find the right information to be fed into the SWOT matrix? … To find the answers just read through this article. 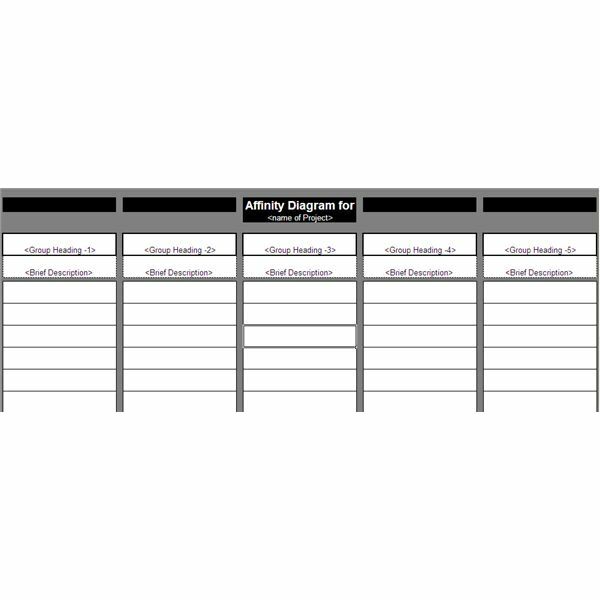 Use this collection of free project plan templates to help you speed up the project planning process. 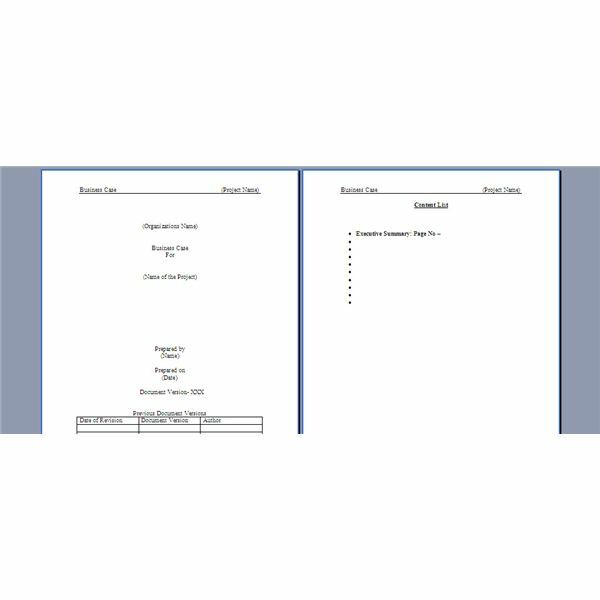 You will find templates for everything listed here from project charter templates to project schedule templates. Make use of this great resource and take advantage of these for your next project! For any team to be successful, developing a proper team action plan is the first prerequisite. 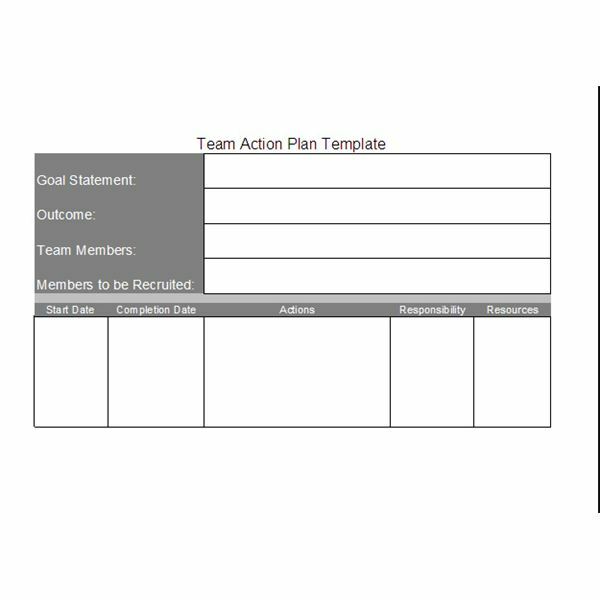 And if you’re looking for help on how to prepare a team action plan, here’s an article that will prove to be of great assistance.